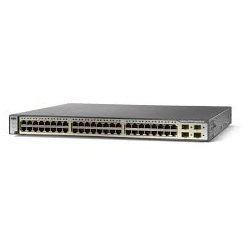 Cisco Catalyst 2960 Series Intelligent Ethernet Switches are a new family of fixed-configuration standalone devices that provide desktop Fast Ethernet and Gigabit Ethernet connectivity, enabling enhanced LAN services for entry-level enterprise, mid-market, and branch office networks. 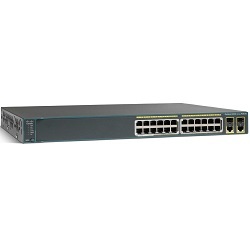 The Catalyst 2960 Series and this model WS-C2960-48PST-L offers integrated security, including network admission control (NAC), advanced quality of service (QoS), and resiliency to deliver intelligent services for the network edge. 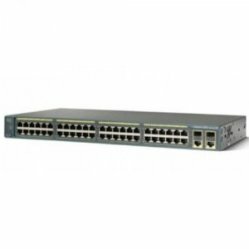 The Cisco Catalyst 2960 Series offers: Intelligent features at the network edge, such as sophisticated access control lists (ACLs) and enhanced security. 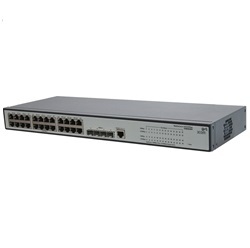 Dual-purpose uplinks for Gigabit Ethernet uplink flexibility, allowing use of either a copper or a fiber uplink-each dual-purpose uplink port has one 10/100/1000 Ethernet port and one Small Form-Factor Pluggable (SFP)-based Gigabit Ethernet port, with one port active at a time. Network control and bandwidth optimization using advanced QoS, granular rate limiting, ACLs, and multicast services. Network security through a wide range of authentication methods, data encryption technologies, and network admission control based on users, ports, and MAC addresses. Easy network configuration, upgrades, and troubleshooting using Cisco Network Assistant software. 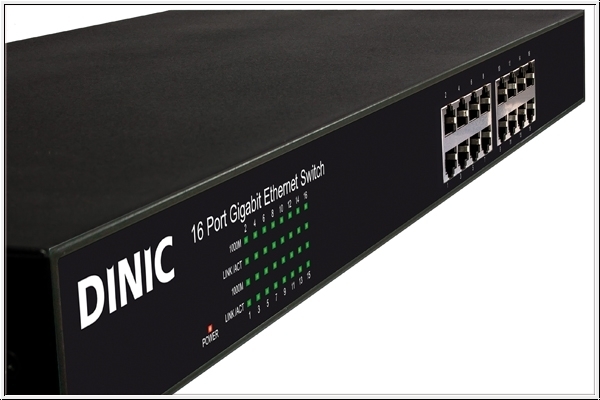 Auto-configuration for specialized applications using Smartports.